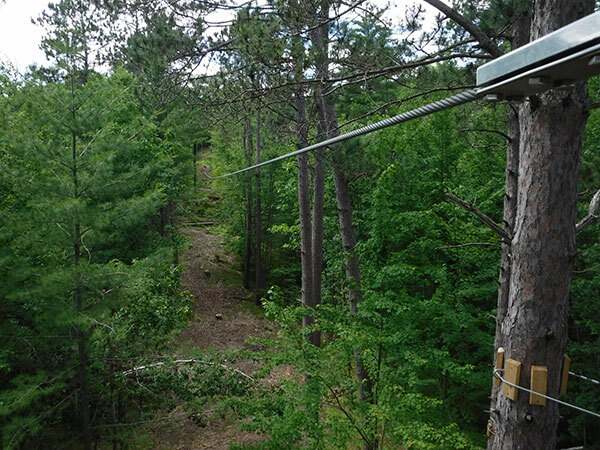 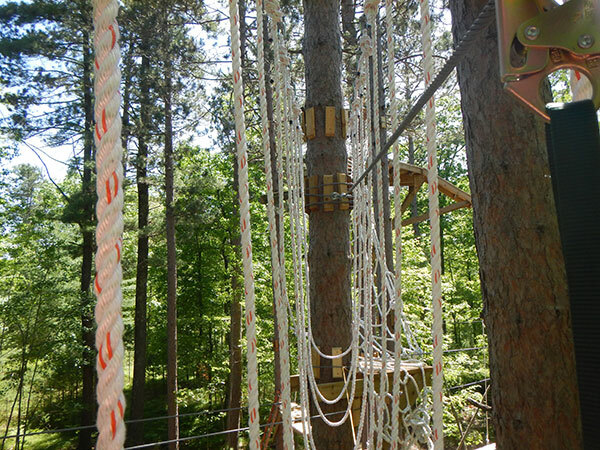 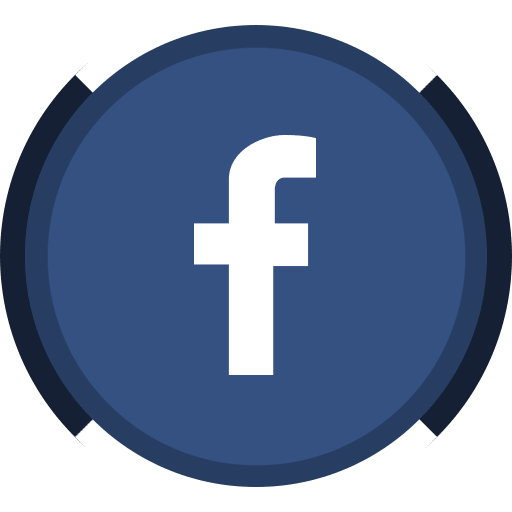 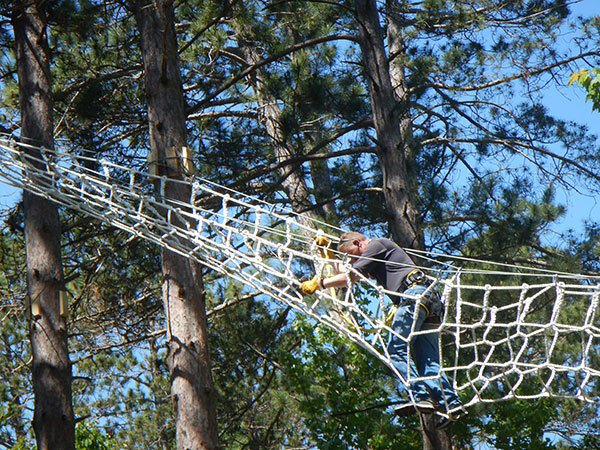 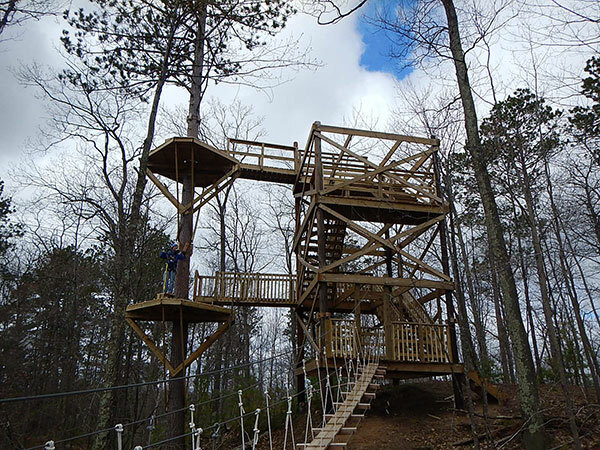 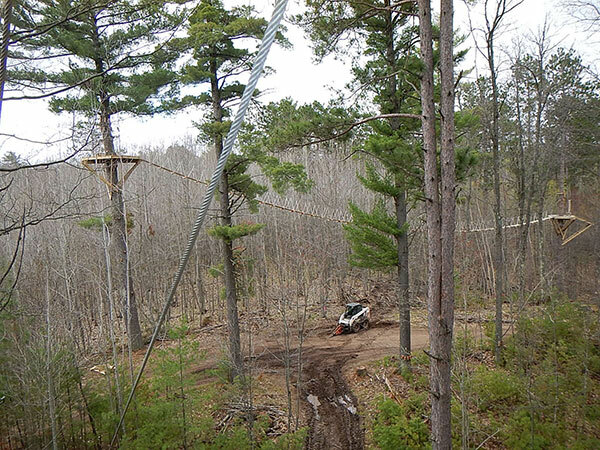 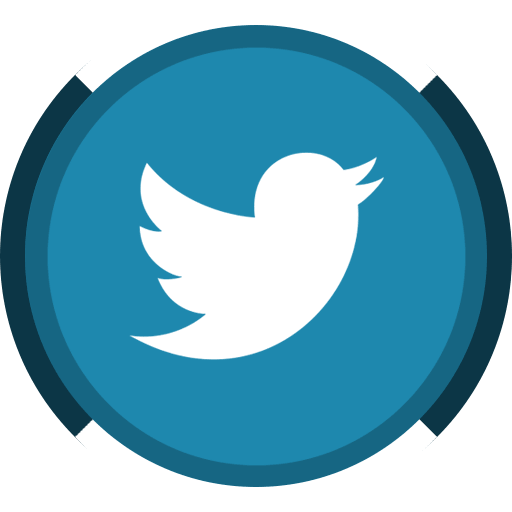 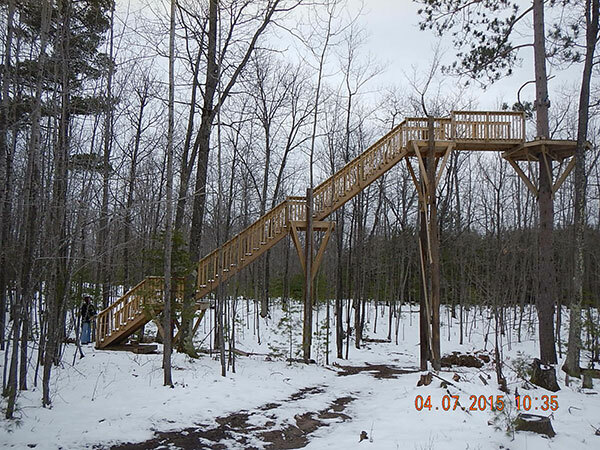 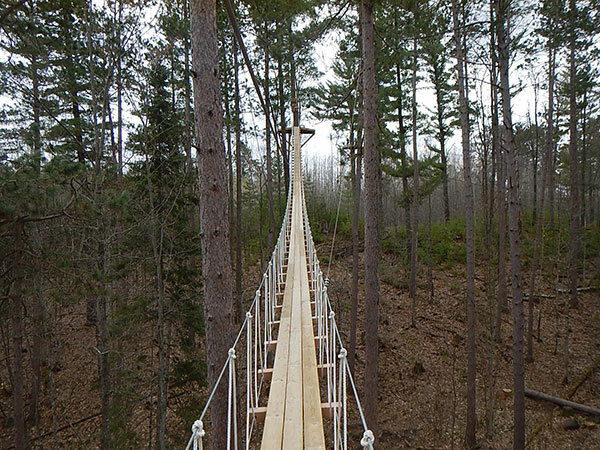 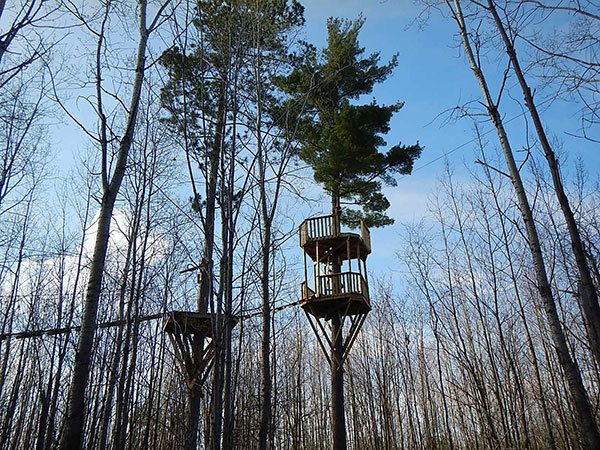 In 2016, Northwoods ziplines completed additional ziplines and an aerial adventure course to their existing zipline course. 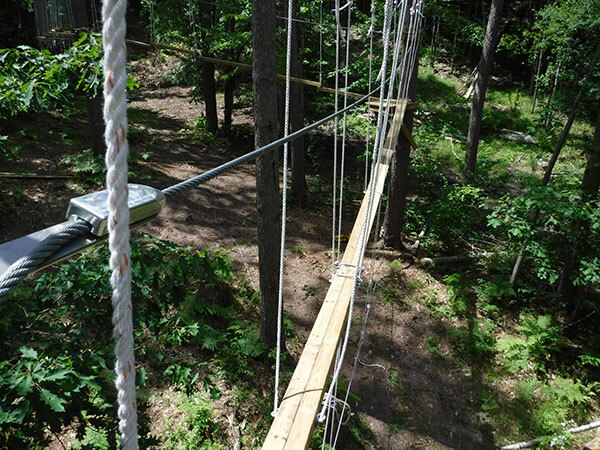 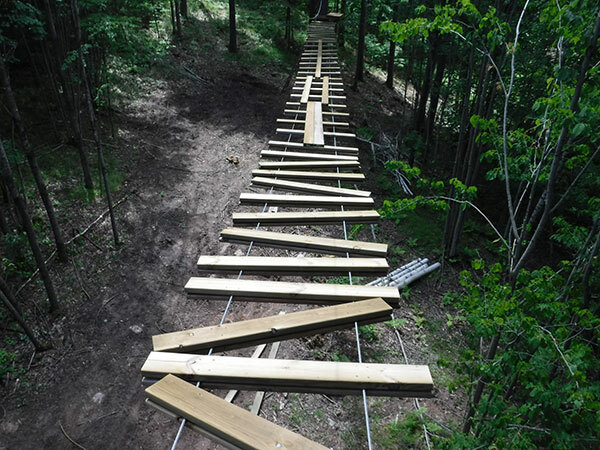 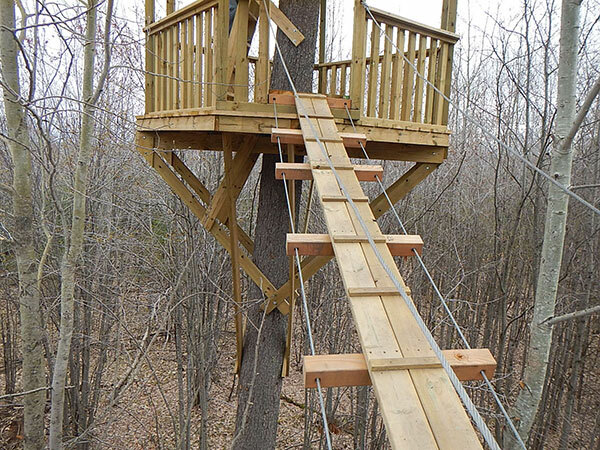 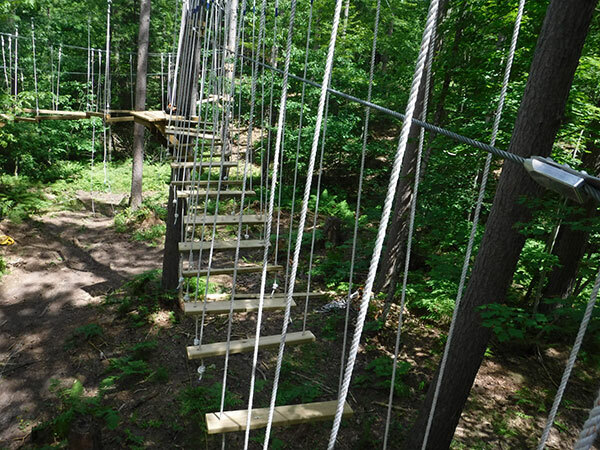 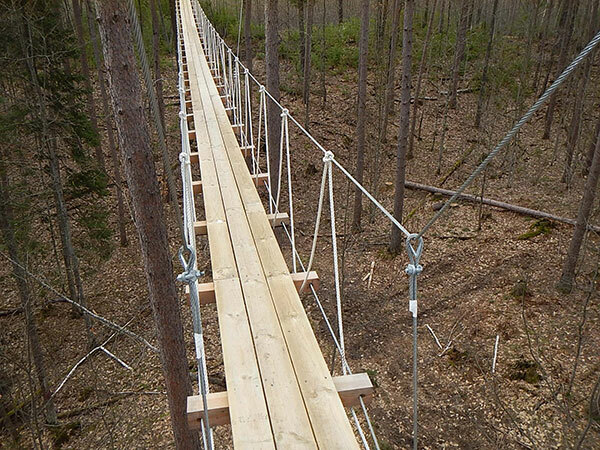 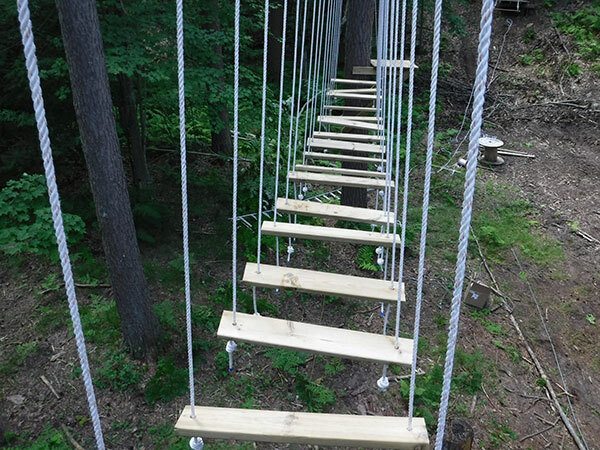 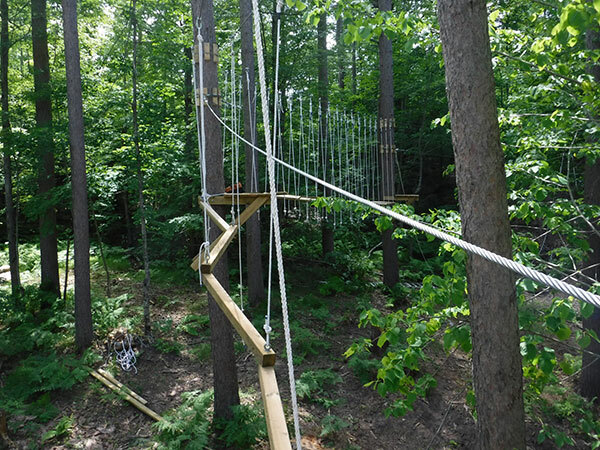 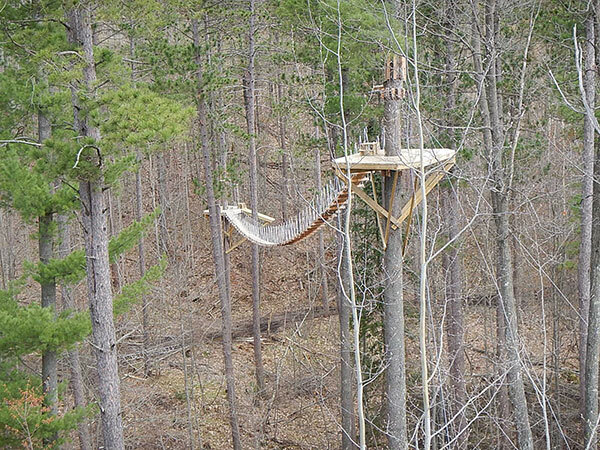 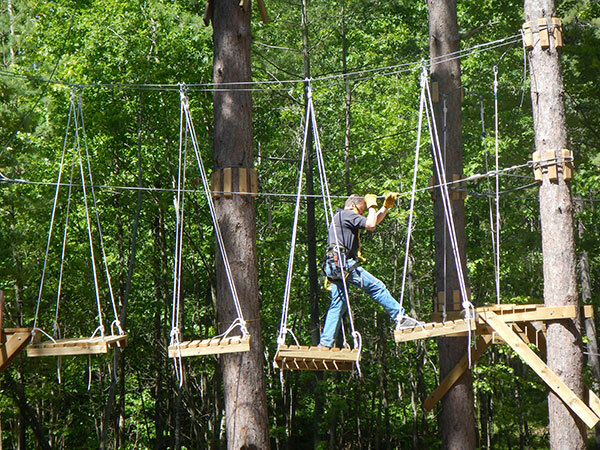 The courses include 9 zip lines, 5 bridge adventures and an aerial trek course. 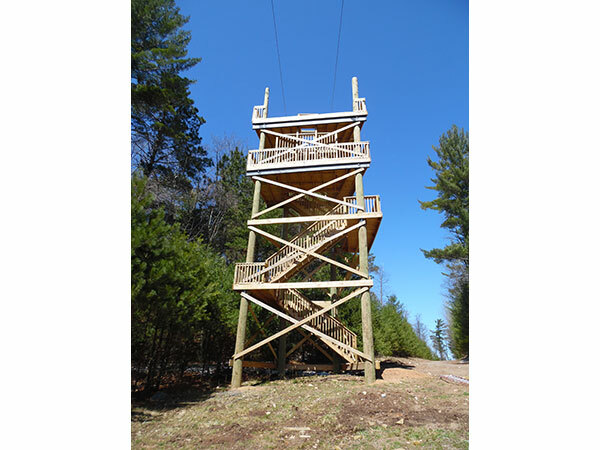 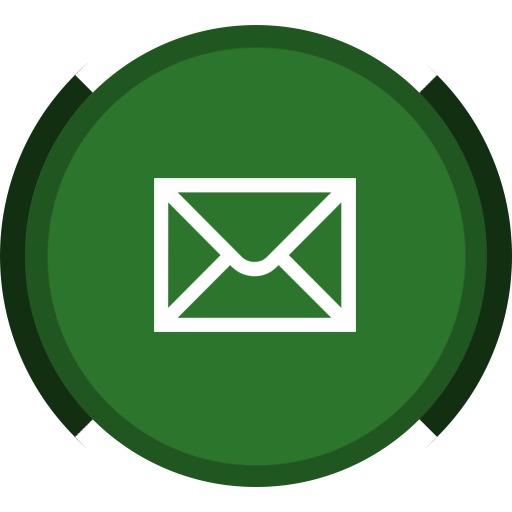 General Engineering Company designed the course towers and platforms to ensure safety and stability. 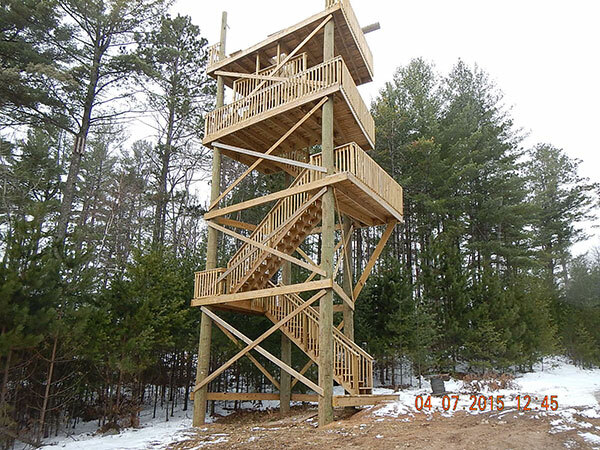 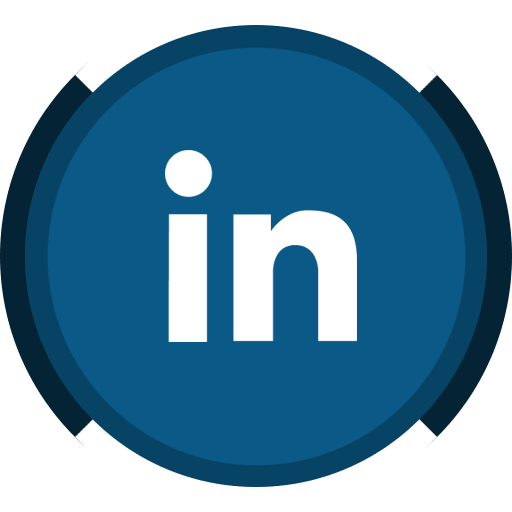 Our structural engineers also performed a complete inspection to verify the course design is in accordance with ACCT Standards.